The full Board can now take up the CAPE proposal at its meeting on May 10. The school’s internal review placed academic programs into four different categories: Maintain, Transform, Grow and Enhance, and Suspend. 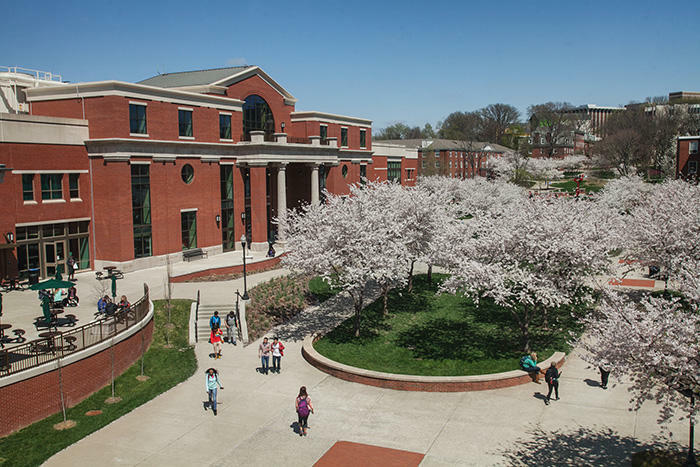 The CAPE committee, made up primarily of WKU faculty members, has recommended that the majority of academic programs at the school, 209, be maintained in their current form. The committee wants to suspend 101 programs, 42 of which didn’t have a single student. Suspended programs would no longer accept new students as of Aug. 26. The CAPE committee has recommended 55 programs be transformed, meaning they would be “re-envisioned” in a way that would make them more attractable to future students. Fifteen programs have been put in the Grow/Enhance column. Those areas would receive increased investment in the coming years. Speaking after the committee vote, Price said faculty members will play a significant role in deciding what happens to academic programs that are slated to be transformed or grown. Acting Provost Cheryl Stevens said these kinds of comprehensive internal reviews are becoming more common at colleges and universities across the country.